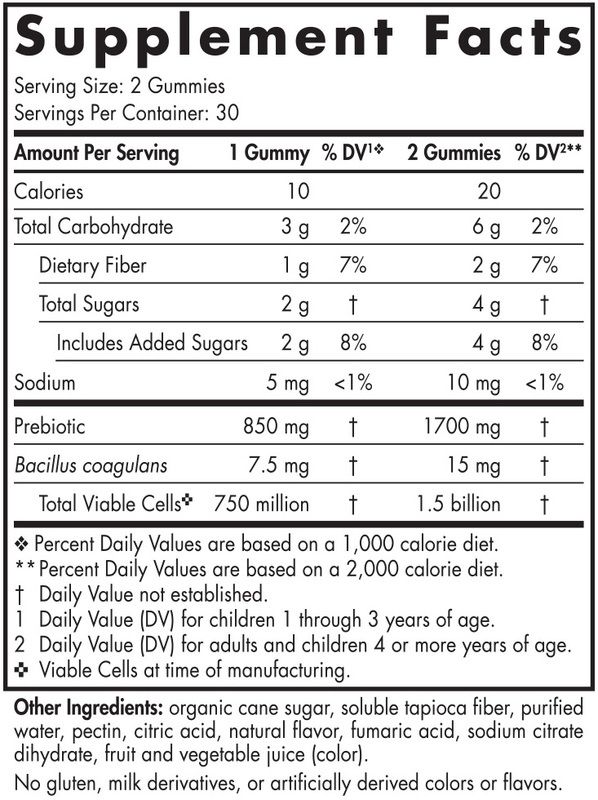 For 2–4 years, one gummy daily. For 4+ years, two gummies daily. Take right before a meal, preferably breakfast, or as directed by your health care professional or pharmacist. Please ensure child chews each gummy thoroughly.